Republic TV journalist sexual assault case: Police yet to record statement of complainant! Even after six days, Dispur police have allegedly not recorded the statement of the woman scribe, who accused a Republic TV journalist, of sexually assaulting her. A case (no 3637/18) was registered against Aniruddha Bhakat Chutia, the Assam correspondent of Republic TV, at the Dispur Police Station here after the Guwahati based woman journalist filed a complaint against him of sexually assaulting her on December 1. “I filed the complaint against Anirudha in the night of December 1, but the Police have not recorded my statement till today,” the complainant alleged. Dispur police, however, claimed that police recorded the statement of the woman journalist under section 161 two days after filing the complaint. “Her statement was recorded under section 161 two days after filing the FIR. As I was not in police station, one of our Sub Inspectors recoded her statement,” Bhagya Deka, the investigating officer (IO) of the case, told Northeast Now. He, however, admitted that her statement was not recorded in the presence of a judicial magistrate. He, however, did not mention any specific time as to when he will be called to the police station for questioning. 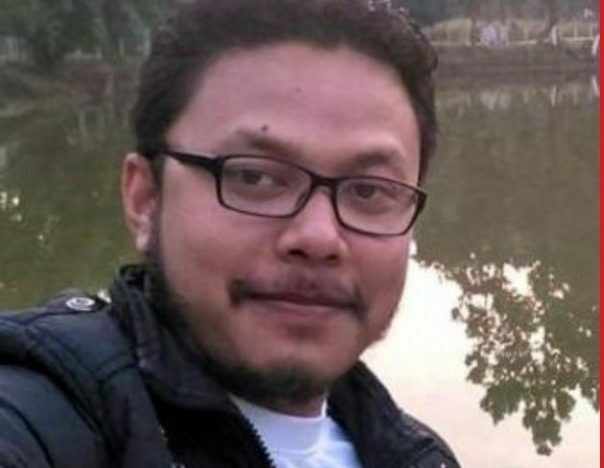 Biren Baruah, the officer in-charge (OC) of the Dispur police station, told The Wire that Aniruddha will cooperate with the investigation. “We have asked him to come to the police station and he will come,” Baruah said. The complainant alleged that the police are acting under pressure and therefore released him from custody without even presenting him before a magistrate. Police registered the case against Anirudha under sections 354 (Assault or use of criminal force to woman with intent to outrage her modesty, 341 (Punishment for wrongful restraint), 392 (Punishment for robbery), 323 (Punishment for voluntarily causing hurt) 506 (Punishment for criminal intimidation) and 34 (Acts done by several persons in furtherance of common intention) of the Indian Penal Code. He was detained soon after the complaint was filed but was released the next day.